The 2017 Ford F-150 is taking home the Kelley Blue Book KBB.com “Best Buy” of the Year for trucks award, marking the third year in a row F-150 has won the honor. 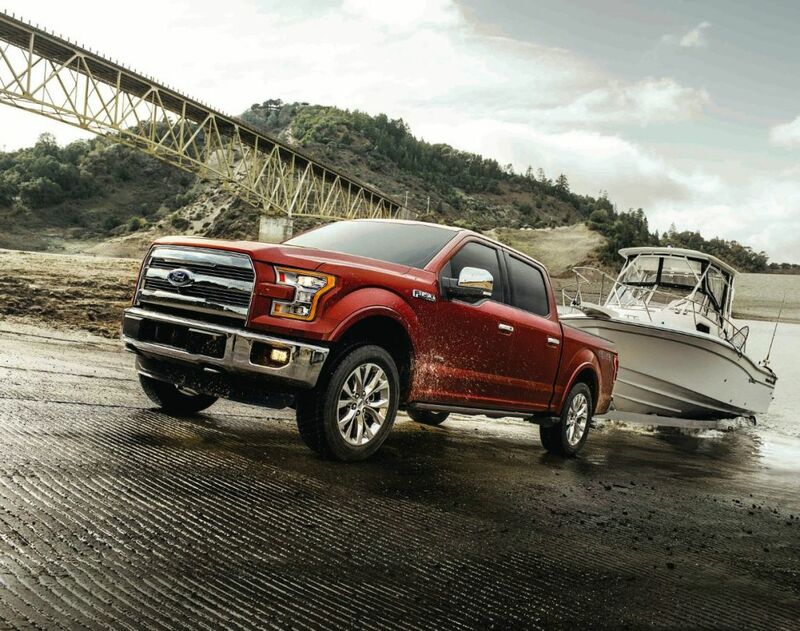 The 2017 Ford F-150 – the toughest, smartest, most capable F-150 ever – introduces an updated powertrain lineup with the debut of its all-new 3.5-liter EcoBoost® and Ford-built 10-speed automatic. The powertrain provides 50 lb.-ft. more peak torque, and features improvements across all three EPA fuel economy ratings – city, highway and combined – of 1 mpg over the 2016 model. Also new for the 2017 F-150 is the return of the STX Appearance Package bundling numerous exterior and interior features that aren’t normally available to give F-150 customers a great value truck. For comfort and convenience, BLIS® with cross-traffic alert now includes trailer coverage, while SYNC® Connect with FordPass® allows drivers to lock, unlock and locate their vehicle remotely. Customers can also schedule starts and check the fuel level remotely via the FordPass smartphone platform.